Available from March 1st, the new 718 AP3 Black and 718 AP2 Black irons are finished with a sleek, High Polish Black PVD coating to create a look that stands apart. Velvet 360 grip complement the technically striking blacked-out setup. 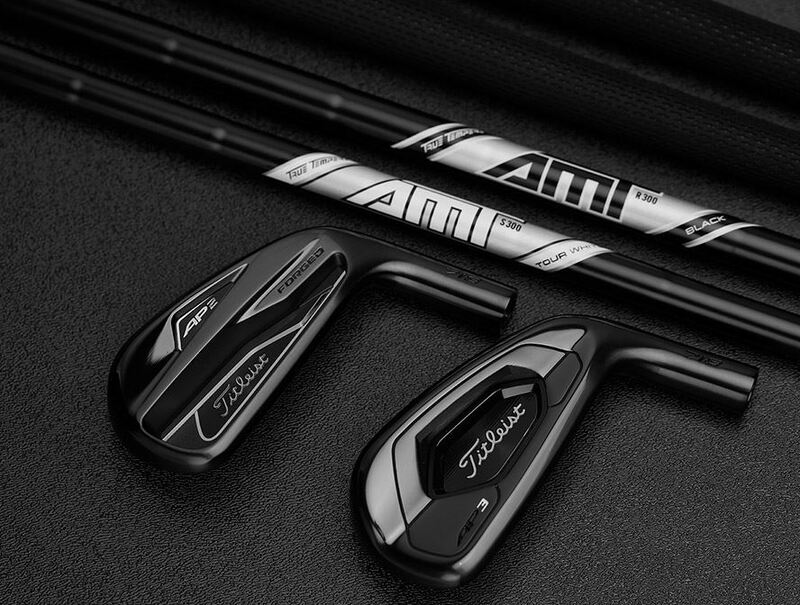 The development of AP3 Black and AP2 Black was inspired by requests from the PGA Tour, where Titleist has been the #1 iron since 2005, and members of Team Titleist. The finish on AP3 Black and AP2 Black will wear similar to the Jet Black coating on SM7 wedges. The best performing wedges in the game – Vokey SM7 – are now available in a stunning Slate Blue limited finish.